I recently purchased a 2002 C180 Classic edition which I've come to known is the preface version. 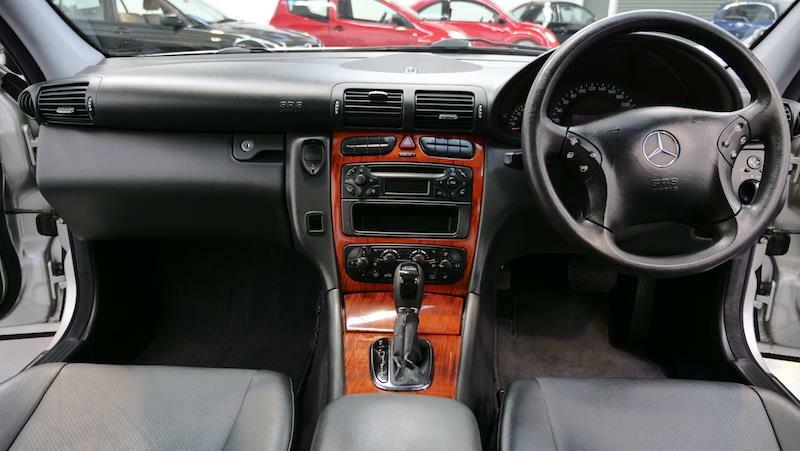 The car is great but the stock headunit and climate control units look extremly plain and bland. I was wondering if there was a way I could install an aftermarket unit designed for the facelift model such as this one inside it. 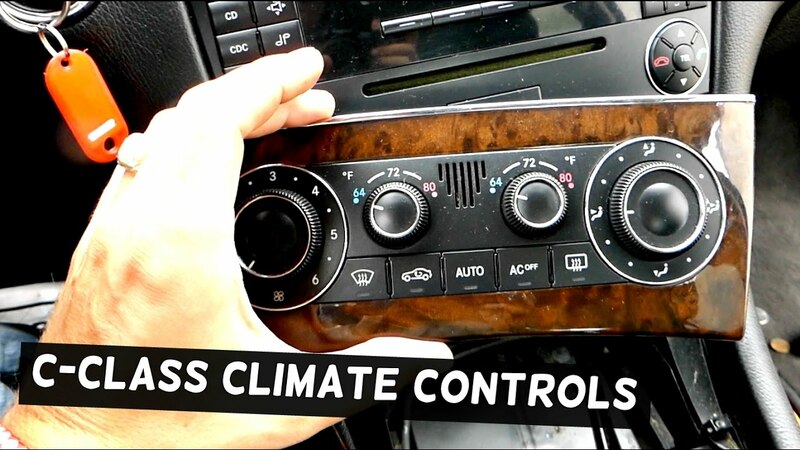 Additionally I would like to also change the climate control unit to the facelift version, something like this. Would this be at all possible or will I run into issues with the sizing and wiring. For reference this is what the car currently looks like. I am new to this forum so apologies if my post is breaking any rules or if my formatting is bad. I see no reason why you can not. See this link.